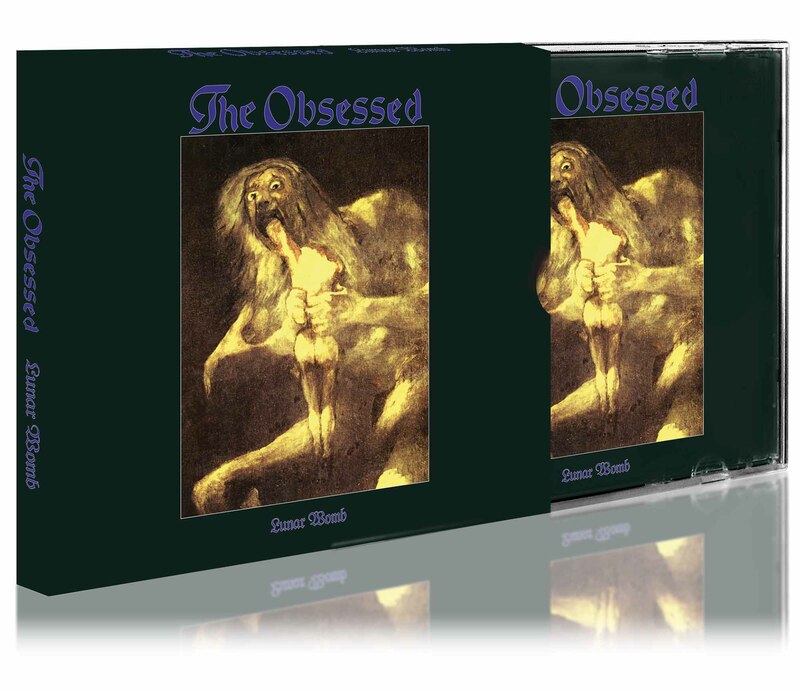 The Obsessed were actually founded by Scott “Wino” Weinrich (guitar and vocals) in the year 1980 in Washington D.C. However, in the first phase of their career the band actually only played a handful of gigs and released one 7” single called »Sodden Jackal« in 1983, before disbanding three years later. Scott Weinrich went on to join Dave Chandler in the legendary Saint Vitus. The original line-up of The Obsessed, however, had recorded a self-titled debut album, which was supposed to come out on Metal Blade Records in 1985. It never did. As late as 1990 Berlin-based label Hellhound Records finally released the original recordings. This gave Wino the impetus to leave Saint Vitus and reform his own band The Obsessed, taking on board new members Scott Reeder on bass and Greg Rogers on drums. 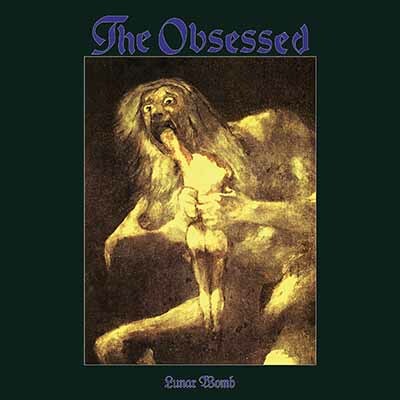 »Lunar Womb« was The Obsessed’s second studio album. It was released in 1991 on Hellhound Records from West-Berlin. The record contained twelve songs and was recorded at Berlin’s Vielklang and Powerplay studios with the band producing together with Mathias Schneeberger. Scott Reeder took over lead vocals from Wino on two numbers, “Bardo” and and the skull-crushing “Back To Zero”. Reeder subsequently left The Obsessed to join Kyuss. He was replaced by Guy Pinhas. Although many have described 1994’s »The Church Within« as The Obsessed’s most focussed album, it’s the sheer force (and bleakness) of songs such as “Brother Blue Steel”, “Spew” or “Hiding Mask” that made »Lunar Womb« a true doom metal classic adored by connoisseurs of the genre. »Lunar Womb« has not been available (on vinyl and on compact disc) for a rather long time, so the current High Roller re-issue is bound to make the band some new friends for sure.